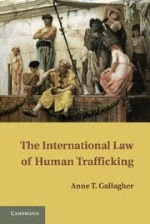 In addition to other nominations -- for leadership positions, honors, and journal editors, here, here, and here -- the American Society of International Law welcomes nominations for book awards to be presented at the Society’s next Annual Meeting, set for April 3-6 in Washington, D.C.
► To a book in a specialized area of international law, such as business transactions, economic law, environmental law, human rights, humanitarian law or private international law. Books published in the 24 months before February 1, 2013, are eligible, regardless of languge or place of publication or the author's nationality. 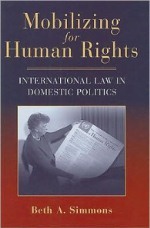 ► Digest of International Law (vols 1-3, 1963-64), edited by Marjorie Whiteman. The full list of winners is here and here. 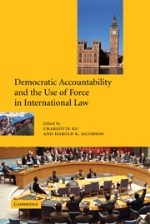 ASIL asks that nominations include 6 copies of the book, sent to Veronica Onorevole, Executive Office & Programs Manager, American Society of International Law, 2223 Massachusetts Avenue, N.W., Washington, D.C. 20008 USA. Details here, at "Scholarship Awards" tab. Deadline is October 1, 2012.